Serfas' Scorpius 100 Rear Light features a ring of 30 high powered micro LEDs for super bright, eye-catching visibility. 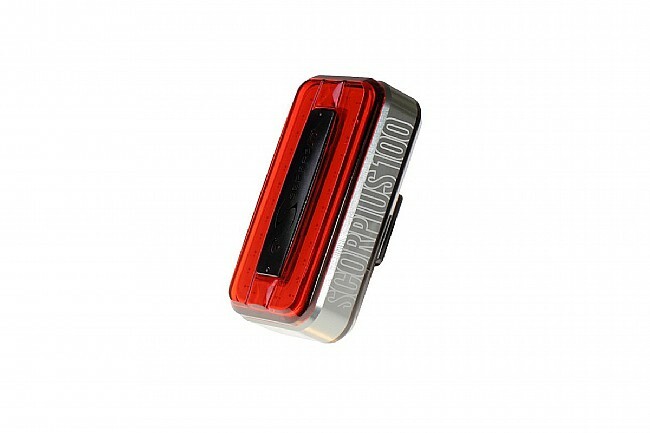 It emits 100 lumens in Day Time Flash mode, which lasts for an impressive 24 hours. Last Mode Memory function ensures the light turns on in the mode in which it was powered off. 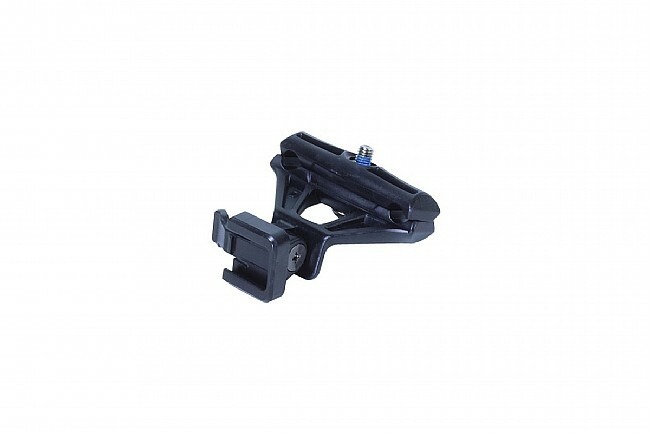 For easy mounting, it's aero-post compatible and includes a specific mount for saddle rails. 30 high powered micro LEDs. 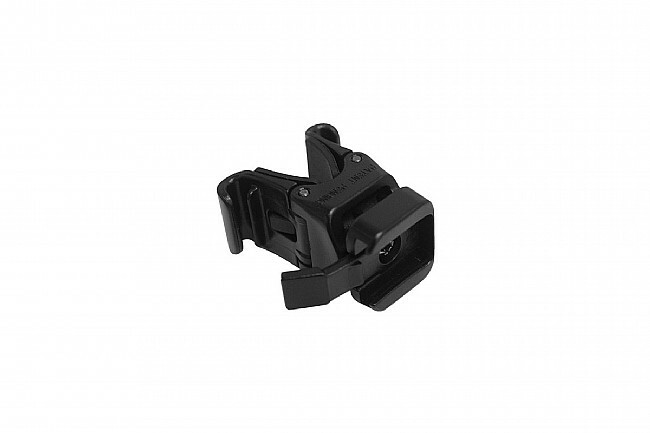 Emits up to 100 lumens. Solid: High (50 Lumens): 1.5hrs, Medium (25 Lumens): 2.75hrs, Low (15 Lumens): 4.75hrs. Flash: Day (100 Lumens): 24hrs, High Slow (50 Lumens): 11hrs, High Fast (50 Lumens): 7.5hrs, Low (15 Lumens): 25hrs.